With urban freight deliveries becoming more common due to a rapid increase in e-commerce, cities are looking for new ways to tackle increased congestion and pollution from increased numbers of light commercial vehicles (LCVs). One unusual approach that has been 'delivering' significant results is the micro-logistics approach to urban freight. The City of Frankfurt am Main, UPS, partners IHK Frankfurt am Main and House of Logistics and Mobility (HOLM) GmbH have been experimenting with bicycles in micro-logistics. According to ERTRAC, the European Road Transport Research Advisory Council, urban freight is responsible for 25 % of urban transport-related CO2 emissions and 30 % to 50 % of other transport-related pollutants (PM, NOx, etc.). ERTRAC also estimates that outgoing freight represents 20 % to 25 % of truck-kilometres in urban areas, incoming freight 40 % to 50 %, with the rest originating from, and being delivered, within the city. In recent years, cities have experienced a marked increase in the number of light commercial vehicles, which increases congestion and pollution. As a result of these logistical challenges, the use of zones where deliveries are restricted may need to be reconsidered. In particular, thanks to the widespread use of e-commerce (in 2013 almost half of EU citizens had shopped online in the last 12 months, according to the European Commission’s Internal Market Report, 2013), delivery traffic is increasing and represents a challenge for city logistics management. The City of Frankfurt am Main and UPS, together with partners IHK Frankfurt am Main and House of Logistics and Mobility (HOLM) GmbH, are working together to find innovative solutions by reinforcing existing economic incentives and thus enhancing the effectiveness of sustainable logistics. The partners have been experimenting in the German municipality with different approaches to urban freight and logistics – including micro logistics. 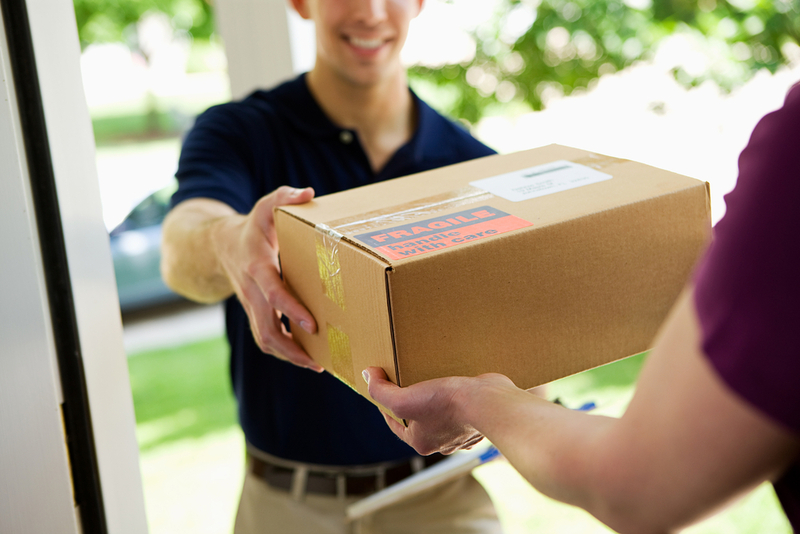 Micro logistics involves organising goods according to the different distribution channels of the customer. Bicycles have been identified as an appropriate mode of transport to use for sustainable logistics. Bicycles can help to overcome constraints resulting from limited access to the city centre and the need to reduce traffic volumes and reduce the level of exhaust emissions associated with vehicles making the deliveries. UPS introduced its first sustainable city delivery concept in Hamburg in February 2012. The company placed four containers at central locations in the city each weekday for the temporary storage of parcels. From these locations, deliveries are made on foot or with three-wheeled electrically-assisted cargo bicycles. This system removes between 7 and 10 delivery vans from central Hamburg on working days. The company operates walking and bicycle delivery projects in many German city centres (e.g. in Offenbach, Hamburg, Munich, Oldenburg and Herne), as well as cities in Belgium (Leuven), Italy (Rome and Verona), France (Paris and Toulouse), Austria (Vienna), United Kingdom (London) and the Republic of Ireland (Dublin). 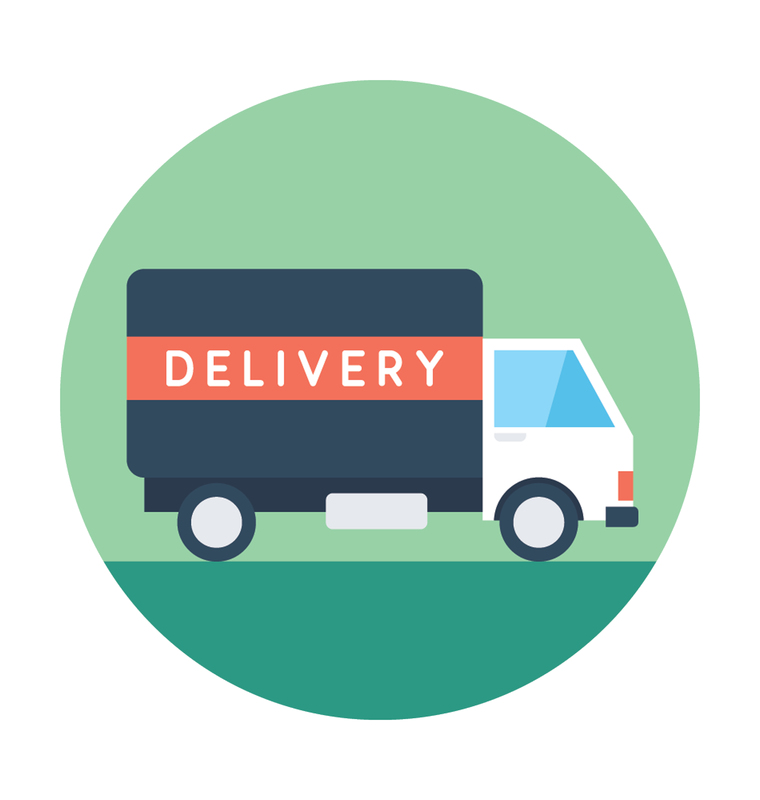 Similar inner-city delivery projects are being carried out in several countries across the world by other multinational package delivery and supply chain management companies, such as DHL, FedEx, La Poste and Amazon. The city of Frankfurt am Main and UPS introduced a micro depot as an interim storage facility in Meisengasse, in the city centre. From there, electrically-assisted cargo cruisers and hand trucks are used to deliver goods to their destination. In addition, two hybrid trucks have been supplied to customers in the Frankfurt am Main area. These vehicles can drive up to 50 km in all-electric mode or otherwise up to 150 km, which enables savings in tailpipe emissions. If the battery runs out of electric charge, the vehicle switches to its combustion engine. The vehicle is also equipped with a regenerative braking system that enables energy to be recovered and used to charge the battery. ‘Our sustainable city logistics projects show that it is possible to reduce the number of trips made by conventional vehicles, and thus save fuel and reduce emissions. With the project in Frankfurt am Main, we will, in the future, deliver freight in the highly congested urban centre in a space-saving and emission-free way’, says Frank Sportolari, UPS Germany Chief. It has been calculated that, as a result of using three fewer delivery vehicles per day diesel fuel consumption has been reduced by 32 litres and carbon dioxide (CO2) emissions by 85 kg. The operation of the micro depot will reduce annual CO2 emissions in Frankfurt am Main by 25.5 tonnes over around 300 operating days. This project also contributes to reducing noise emissions and improving air quality in the city centre. The business model has great potential to be replicated on a larger scale, especially for middle-sized cities and agglomerations. The improvement of the management of freight logistics - potentially also coupled with measures from the public level to further regulate deliveries during specific time slots of the day (e.g. early in the morning) – is expected to bring a lot of benefits for the community and for retailers located in inner central areas. The key strengths and weaknesses of the project are summarised below. Improved spatial planning and safety for residents, thanks to a better management of deliveries which are organised in a more structured manner. Effective coordination among several stakeholders/jurisdictions is required. This may represent an entry barrier if there are different point of views between logistics operators, associations of retailers and the local administration. As a next step, more attention must be given to prevent delivery vans from blocking roads as a result of having nowhere to park. This should also be addressed in new projects, such as the new district in the north of Frankfurt am Main. New ideas and strategies for the organisation of supply will be required at the urban level. Manufacturers and retailers are also experiencing a boom resulting from new two-wheeler, freight logistics schemes. Specialised companies producing high-quality e-bikes and e-cargo bikes have increased the sales of their products. The market for e-bikes has further growth potential.